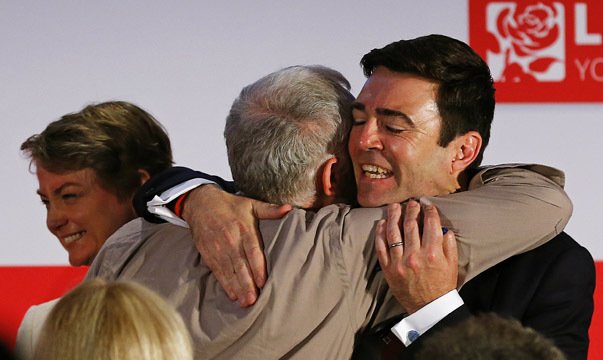 What will Labour’s next leader do to the economy? Paddy Power has already starting paying out on Jeremy Corbyn becoming the next leader of the Labour Party. 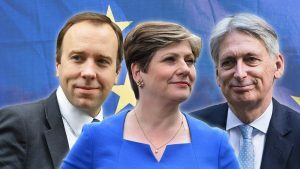 The bookie has former cabinet ministers Andy Burnham and Yvette Cooper trailing significantly behind Mr Corbyn, seen as the most left-wing of the four candidates. And Liz Kendall, regarded by many as the Blairite choice, is a rank outsider with most bookmakers offering odds of more than 100 to 1. But all the hopefuls insist the race is not over yet. 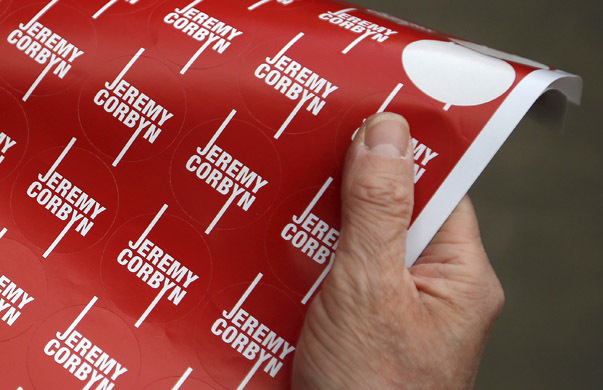 Economic credibility is starting to take centre stage in the debate, with Mr Corbyn’s plan for a “people’s quantitative easing” stimulus one of the most talked-about policies of the contest. Where do the candidates stand on the burning economic questions? Kendall: wants to “build a true living wage society” by giving the Low Pay Commission more powers to drive up pay. As of now, the commission advises the government on setting the national minimum wage, but ministers don’t have to accept its recommendations. Ms Kendall wants employers to pay a “living wage” higher than the current statutory minimum but stops short of saying businesses should be forced to sign up, saying the commission should “identify practical, non-statutory ways to move wages towards the living wage, sector by sector”. Cooper: also wants a higher minimum wage in line with the Living Wage Foundation’s numbers and, like Liz Kendall, says care workers should see their pay uprated first. Corbyn: says he has been “pushing for a genuine living wage” and mentions the TUC’s campaign for £10 an hour in his campaign material – but doesn’t actually promise to deliver this raise. Burnham: wants to change the rules so 18 to 20-year-olds get the same minimum wage as older workers. Corbyn: says he would close the current budget deficit, but with higher taxes rather than cuts, and over an unspecified number of years. At the same time, he would spend billions on public infrastructure through so-called “people’s quantitative easing”, an idea that marks him out as the big anti-austerity candidate. A new state-owned bank would be set up to invest in housing, transport and other infrastructure. The Bank of England would then buy the debt in the form of bonds, injecting new money into the economy like traditional quantitative easing. The twist here is that the money would go straight into public spending rather than ending up in the hands of financial institutions, as with previous rounds of QE, hence the “people’s” bit. Some economists have criticised various aspects of this policy, with some asking why a Labour government wouldn’t simply borrow and spend more on investment in the normal way rather than sticking with the commitment to pay down the deficit and coming up with a complicated QE variation on the side. Yvette Cooper has railed against the Corbyn plan, warning against “endless promises to be paid for by extra borrowing or printing money we haven’t got”. Ms Cooper has defended Labour’s pre-crash spending record and criticised Mr Burnham after he apologised for running too high a deficit. Both Yvette Cooper and Andy Burnham say they want to reduce the deficit without signing up to Conservative austerity plans. Only Liz Kendall has said she might sign up to George Osborne’s fiscal rules obliging future governments to aim for a budget surplus when the economy is growing. Kendall: says the government should cut the £27bn housing benefit bill and spend more money on building affordable housing instead. Cooper: goes further in putting a number on the number of homes she wants to see built – more than 2 million new homes in a decade including new “eco-towns” and garden cities. This is actually a less ambitious building rate than the one Labour promised in 2007, when Ms Cooper was minister of state for housing and planning. The millions of new homes never materialised. Corbyn: has said he will look into giving private sector renters the same “right to buy” their home at a discount that most council tenants enjoy, but this is an idea for discussion rather than a firm manifesto promise. 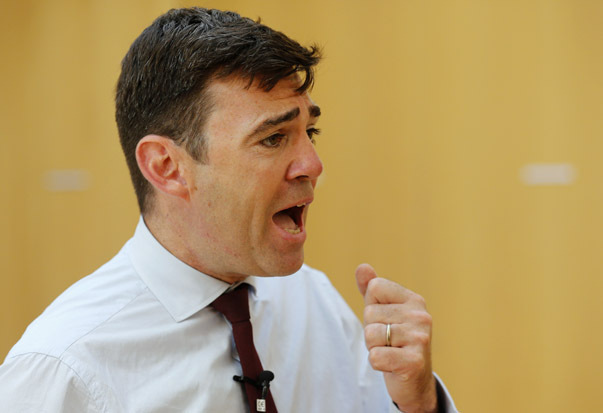 Andy Burnham: also wants “the most ambitious house building targets since WW2” – without specifying an actual number. A significant number of new homes would be “rent to own”, a government-subsidised scheme to help people buy their first home without a deposit. Burnham: would replace university tuition fees with a new graduate tax. He is also floating the idea of replacing business rates with a Land Value Tax, a radical idea that could appeal to the left. But campaigners probably shouldn’t hold their breath – there would be a lengthy commission first to look at various changes to the tax system. Corbyn: says the richest should pay the most tax “not just in monetary terms, but proportionally too”. No specific tax hikes are spelled out, although Mr Corbyn rails against George Osborne’s inheritance and corporation tax giveaways. He also has a number of plans to cut tax avoidance and evasion, drawing on research from his economic adviser Richard Murphy which suggests some £120bn of tax goes uncollected every year. This is more than three times the official estimate. Both Mr Corbyn and Liz Kendall have promised to look into cutting corporate tax subsidies, which amount to a £93bn giveaway, according to a recent Guardian story. Critics have said that many of these tax reliefs ultimately boost the economy by creating jobs. Kendall: alone of the four candidates, Liz Kendall said she agreed with interim leader Harriet Harman’s decision not to oppose George Osborne’s cuts to tax credits. 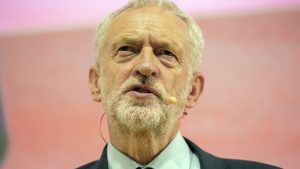 Corbyn: was the only candidate to come out against Conservative plans to cut the cap on annual household benefits from £26,000 to £23,000 at a trade union event early in the campaign. Liz Kendall backed the Tory plan, while Mr Burnham and Mr Cooper were heckled for failing to give a yes-or-no answer. Burnham: has spelled out plans for the “progressive re-nationalisation of the railways”. Corbyn: wants the railways, the National Grid and the big six energy companies back under state control. And the Corbyn camp says a Labour government might renationalise state assets privatised by the Conservatives with no compensation if they are deemed to have been sold for less than their true value. 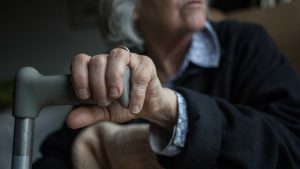 Yvette Cooper said confiscating privatised assets could hit pensions and investor confidence. Perhaps, just perhaps, when the media hype has died away, and the REAL voters have given THEIR view on Labour, the Socialist labour marxist nightmare they wished to impose on gb (remember 2010? ), will be at an end. We can only hope! Labour are an example of an idea that is DEAD, but will not lie down. The VOTERS SPOKE in May!! GET OVER IT LABOUR, your “message” is past its sell by date!! Ironic that this comment is under fact check, check the facts, labour’s vote numbers and percentage went up from 2010 to 2015 (more than the conservatives). 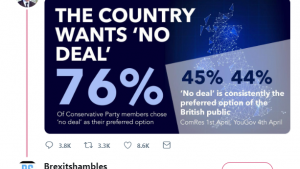 If the “voters spoke in May” as you claim, then they didn’t ay what you are claiming.